Welcome to Tracy Rocks, the home of Main Street Music, Tracy, California, and America's Music Teacher. Here you can expect small-town friendly service, very competitive prices, and hi-tech response to your every musical need. For Students of All Ages! Teaching music has been our primary focus at Main Street Music for many years. We are very proud of our fine music teachers and the thousands of students who have studied here. 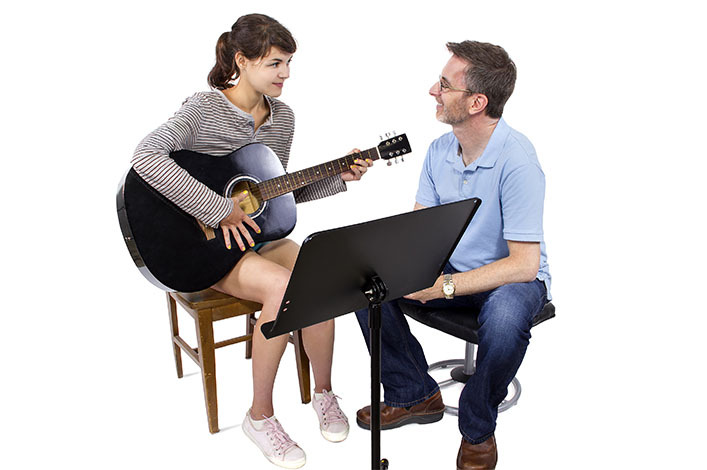 All of our teachers are full-time musicians and educators who perform regularly. Most have college degrees in music and many have California teaching credentials. We strive to create a friendly, safe and fun experience for the student while at the same time teaching and encouraging them to excel.